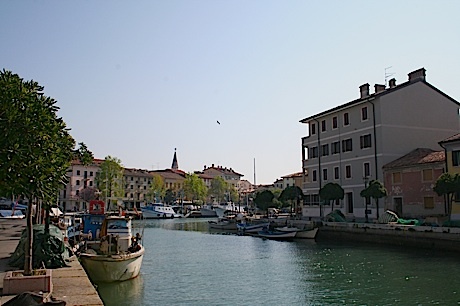 Also dubbed the “Sunny Island” (in Italian, Isola del Sole), Grado is a unique tourist destination on the north Adriatic Sea, located on an island between Venice and Trieste. The city is also referred to as the “Little Venice” due to its navigable canals similar to the ones in Venice. Grado is frequented by tourists all over Europe due to its beaches, to its nature richness and to the unique culinary specialties typical of the island.